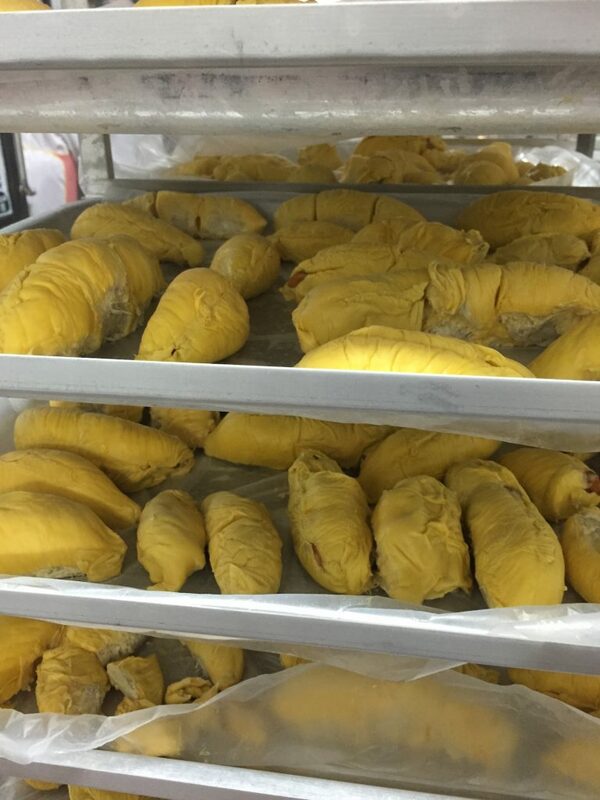 Durian Hill is a brain child of 3 enterprises, who wants to deliver the finest quality of Malaysian food and durian products to all parts of the world. 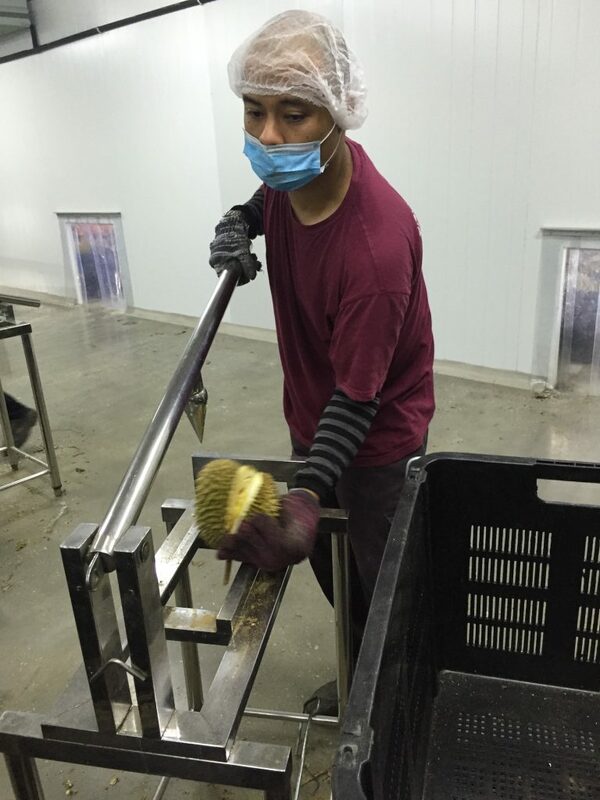 Incorporated in 2016, Durian Hill has since gain full coverage of all processes that enables us to lead the brand to greater heights. 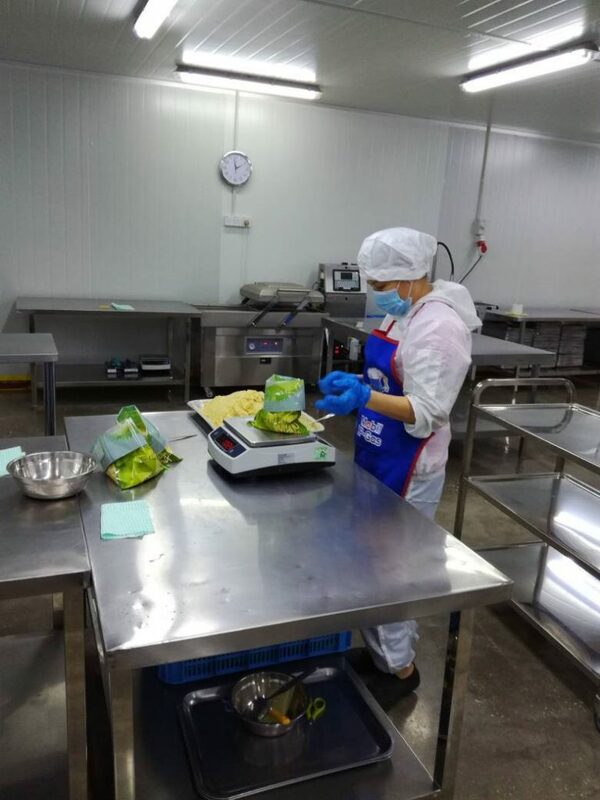 Ample space of durian storages and high quality and hygenic paste processing. 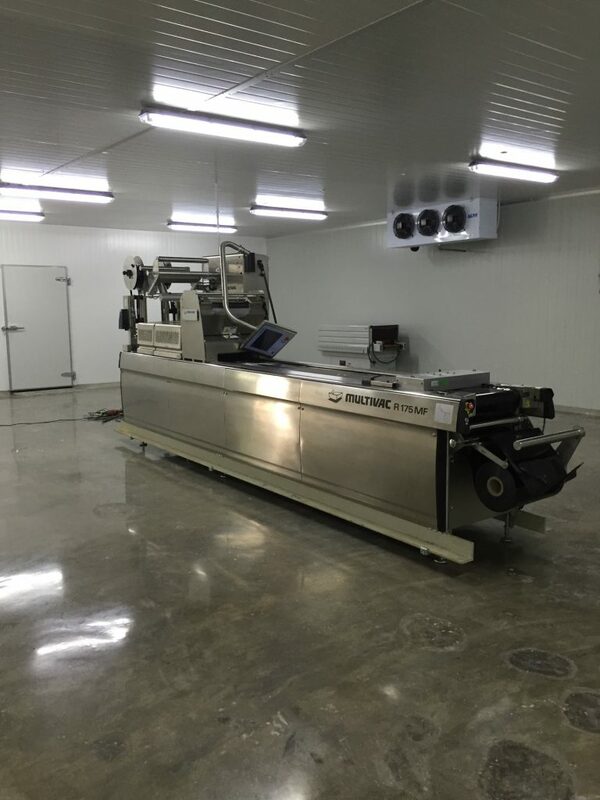 Top notch Food Manufacturing facilities. 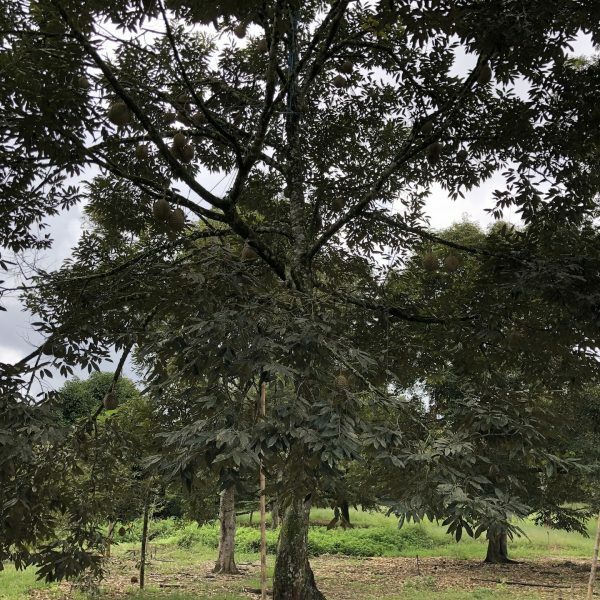 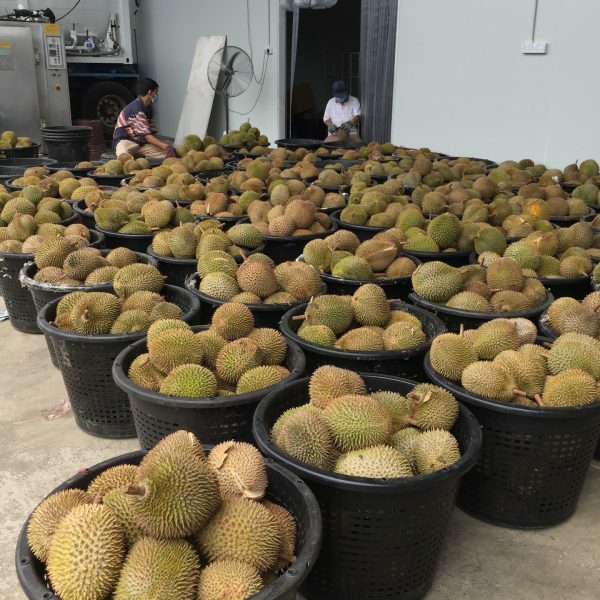 At Durian Hill, we only select the best naturally harvest durian, and utilize the blast-frozen process to effetivly preserve the taste and nutrition of the durian. 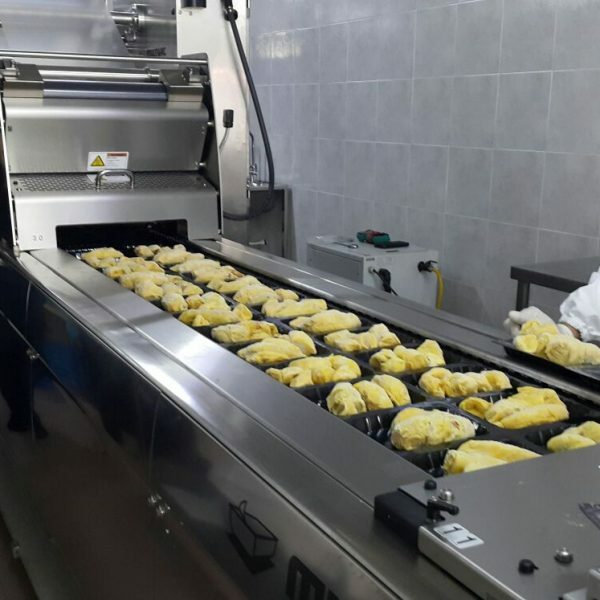 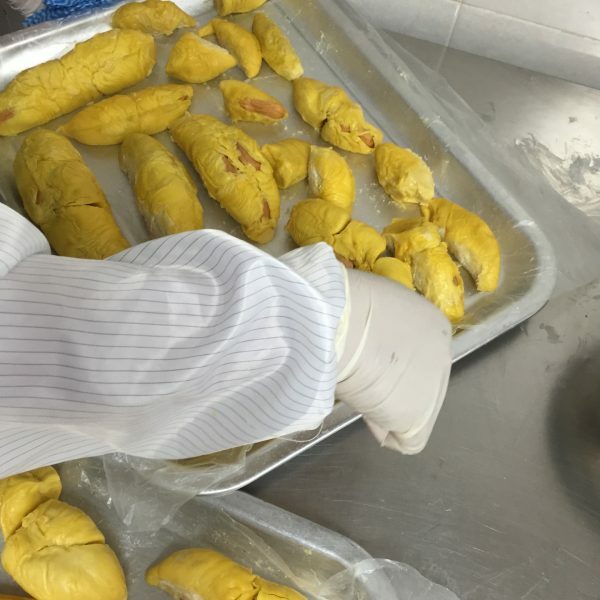 Durian Hill has all the top notch Food Manufacturing facilities which enable us to process and manufacture durian products that are at the finest quality and promising food safety.